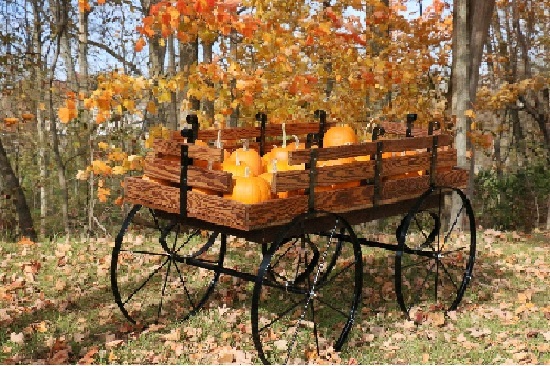 Add a little country charm to your retail establishment with this wooden Hay Wagon Display! 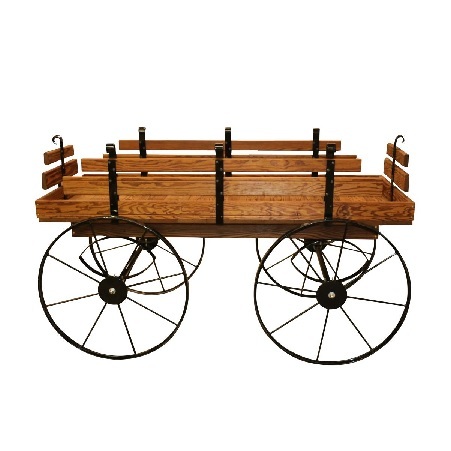 Your products will practically sell themselves when placed in this eye-catching wooden wagon. 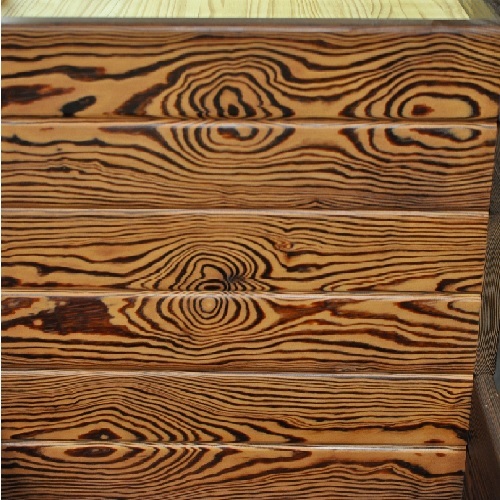 The sides of this wagon can be left on or removed to offer better access to the merchandise. 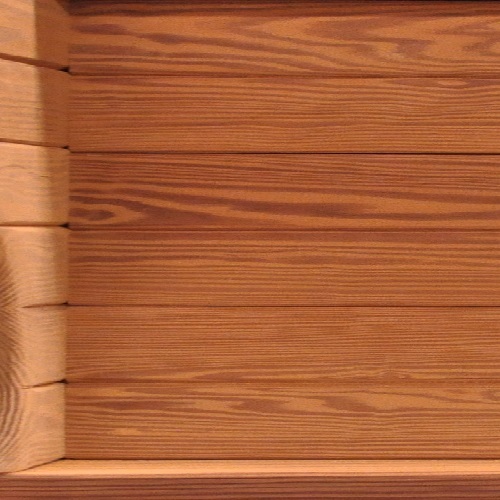 This wooden store display is made of thermally modified wood that is stronger and more durable than plain wood. All steel components of this wagon have been powder coated for a little extra durability. 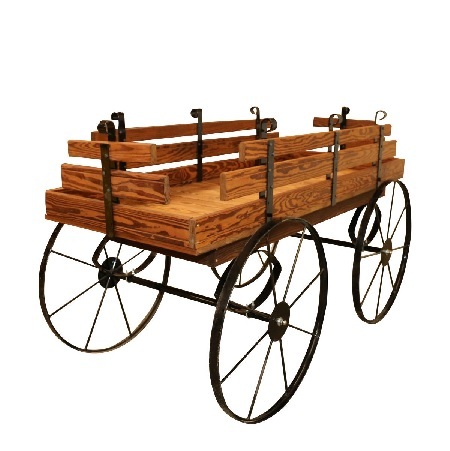 Take a chance on increasing your retail sales with this wooden wagon display. Order yours now!